The 411 on the Korean beauty craze. Okay, so it's not everyday that we think to ourselves, "Tonight, I'm going to home and slather my face with snail slime." To be perfectly honest, when it comes to snails—and yes, we're talking those little shelled guys otherwise known as terrestrial pulmonate gastropod mollusks (take that, Bill Nye)—let's just say we've really always been more of the cook at 350°F degrees, smother in herb-butter and serve with a bit of chardonnay and someone tall, dark and handsome on the French Rivera kind of gals. So when we heard that the tiny invertebrate we see hanging around the two plants on our fire escape that we like to call a garden were all the beauty-rage in Korea, we were intrigued to say the least. 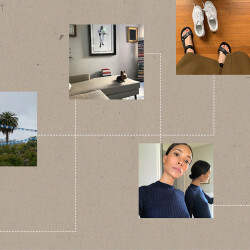 Still feeling the slightest bit squeamish about the idea, we turned to Charlotte Cho, esthetician and founder of Soko Glam, our resource for all-things Korean beauty, to give us the 411 on everything snail slime. "Snail extract, formally referred to as snail mucin, is packed with nutrients such as hyaluronic acid, glycoprotein enzymes, proteoglycans and antimicrobial and copper peptides, all of which are commonly used in beauty products and proven to be beneficial for the skin. 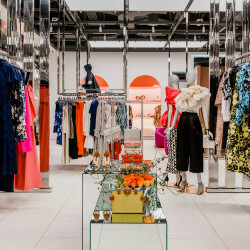 It has even been registered and recognized as an official cosmetic ingredient under the name, 'snail secretion filtrate.'" "Snail mucin's ingredients are known to be anti-aging by stimulating the formation of collagen and elastin, repair damaged skin, and restore hydration, which has made snail mucin skin care products very popular in Korea and now in the U.S. Our snail product is a top seller and often sells out on Soko Glam." "Snail mucin is found in products such as moisturizers, serums and spot treatments. In some cases, brands use snail secretion filtrate in their products, but don't advertise it openly because of the 'ick' factor. 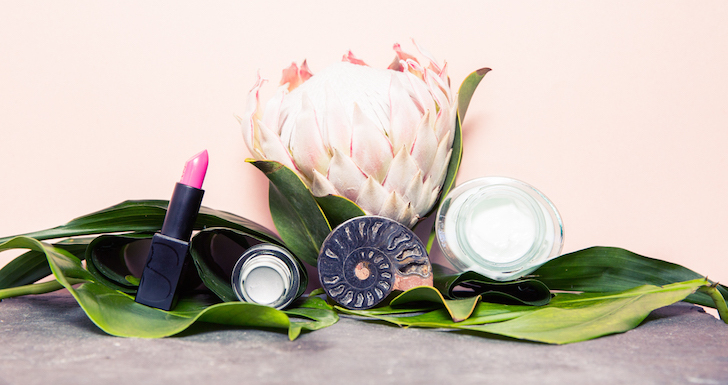 Now that so many people in the West are opening up to the thought of snail mucin in their beauty products however, brands are highlighting it as an integral part of their formula. Snail mucin is not the oozy, gooey slime that you may think it is. 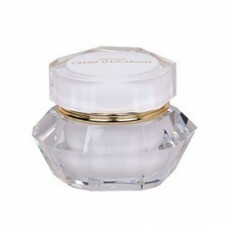 When it is formulated into a serum, it smells and feels like any other moisturizer." "Snail facials are actually not popular or common in Korea, but there are places in Asia (Japan and Thailand) and even in the UK that offer snail facials. Most of these treatments consist of allowing snails to crawl around your face, which leaves a trail of the snail mucin wherever they go." 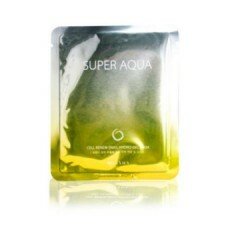 "Korean consumers are extremely skin savvy and love trying new products. This skin-first mentality has allowed them to be extremely picky about what products they use. If they see results, it becomes an overnight success. If they don't, it's gone. Snail mucin has been very popular in Korea because many have experienced softer, smoother, hydrated skin with less visible acne scarring with continued use of snail mucin products." 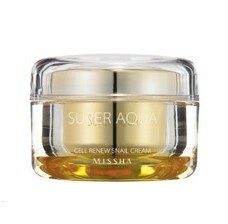 "My favorite is the Missha Super Aqua Cell Renew Snail Cream. It contains 70% snail extract in the formula and is a gel type moisturizer, which is great for oily and acne-prone skin types. Our customers have given rave reviews about this product because they see results: softer, smoother, hydrated skin along with less visible acne scars, which is one of the main benefits of snail extract in skin care. A common skin condition is post inflammatory pigmentation, also known as dark spots as a result from acne. Many of our customers have seen these dark spots even out. Last year, we awarded this product the Soko Glam Best of Beauty award in 2014. 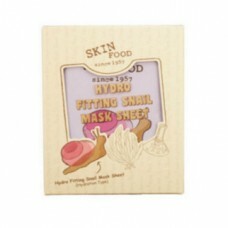 I also recommend Skinfood Hydro Fitting Snail Mask Sheet, Missha Super Aqua Cell Renew Snail Hydro Gel Mask, and It's Skin Prestige Cream D'escargot." "Have an open mind when using snail secretion filtrate—it might be exactly what your skin needs!"